- Did Hitler escape to Antarctica? 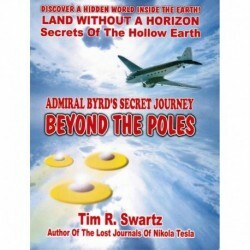 - Did an inner World Race give the German’s UFO technology? Format: Softbound Large, 178 pgs.